Tippmann Performance Goggles are durable, and fashionable. 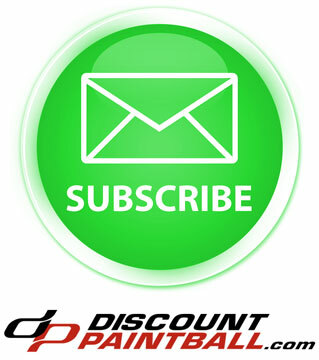 Tippmann is a leader in high quality paintball products and their Performance Goggles are no different. 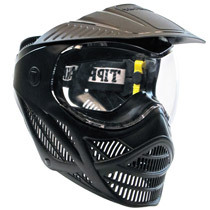 If you are looking for a great paintball mask, the Tippmann Performance and Tippmann US Army Ranger Goggles are great choices.